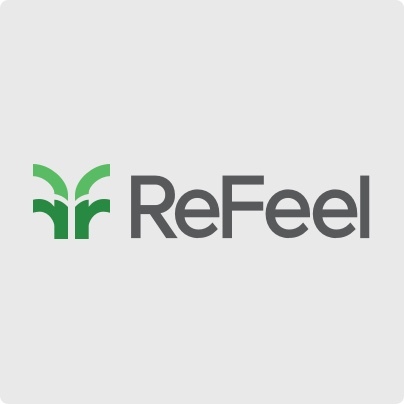 and geographically, ReFeel network offers leading edge, carbon-free solutions for the production, distribution and efficient use of energy. ReFeel eMobility is an innovative carsharing station-based service available to your employees and eventually employees of neighbouring businesses who share the same parking space, which brings businesses and employees closer to electrical mobility. A flexible, eco-sustainable and convenient solution in order to move around the city during your business day, and also for your leisure time.